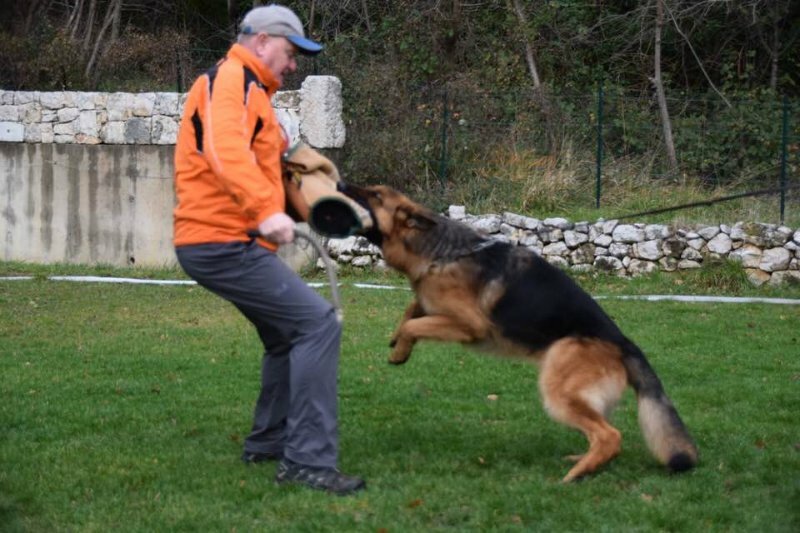 Dog Profile: We are excited to welcome to our kennel, SG Odin Belona! Odin is a young, beautiful black and red male with excellent black and red pigment and an outstanding temperament. 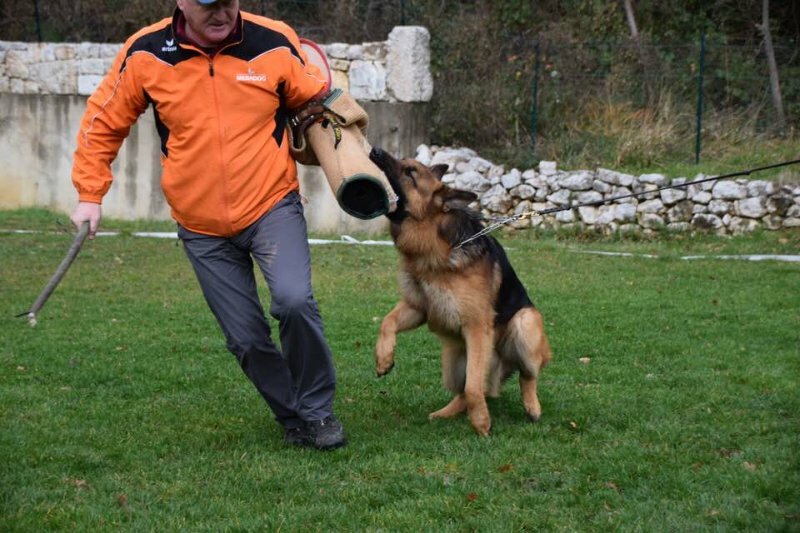 Odin has is IPO1 title and loves to play and please. 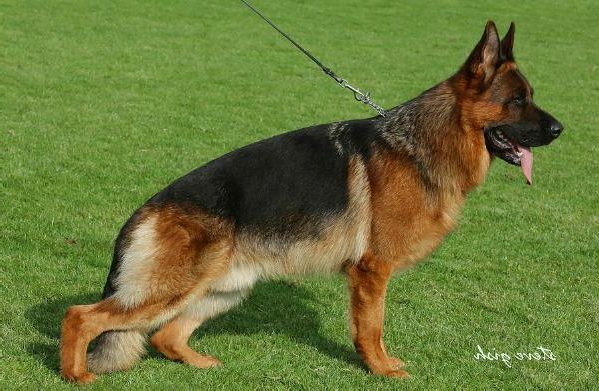 Odin is the son of VA2 Willas vom Grafenbrunn and the grandson of V Tyson Kottersbusch. 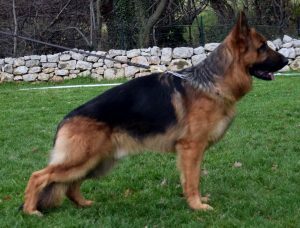 His pedigree on his father line also includes VA Quenn vom Loher Weg and VA Zamp vom Thermodos. Odin's mother is V Jara Belona. 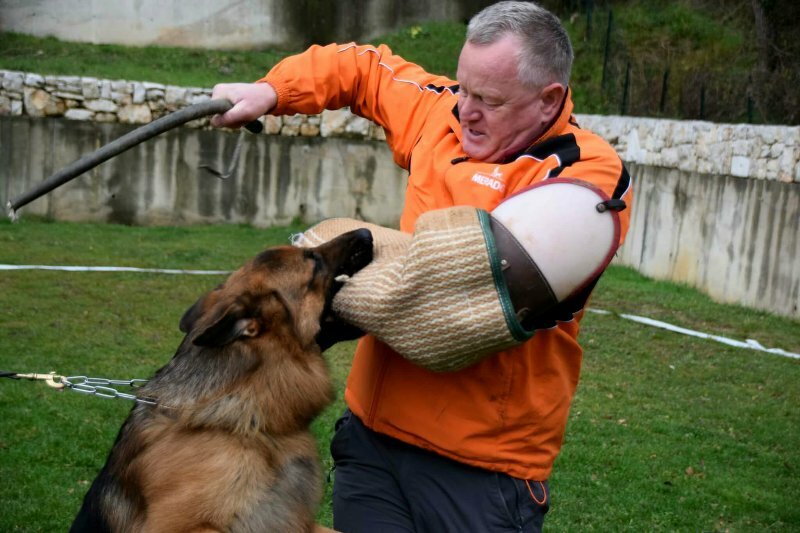 On his mother's side, his pedigree includes outstanding dogs such as VA Kronos von Nurburgring, VA Ensoch von Amasis and VA Tipo Belona. 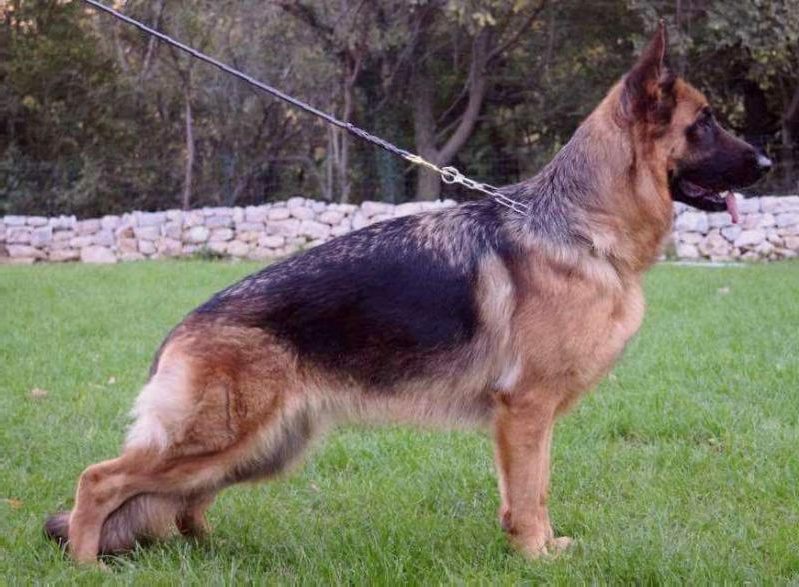 Odin's hips/elbows are A2/A1 and he has been tested for degenerative myelopathy and is clear (DM clear). 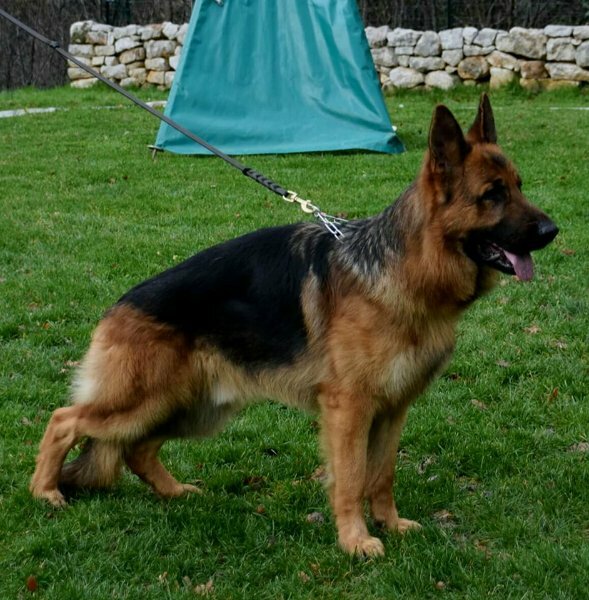 Odin has also passed his OFA cardiac exam. We are excited to see what Odin produces in the future!